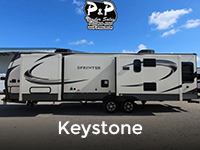 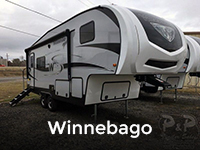 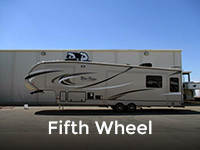 RVs offer a unique way to explore the outdoors, from easy to tow travel trailers, to luxurious fifth wheels, to the storage space of toy haulers, so come by our dealership in Rose City, TX to see which is best for you! 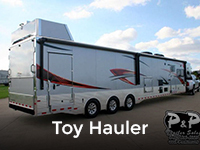 And be sure to check out our free nationwide delivery and guaranteed credit and financing options. 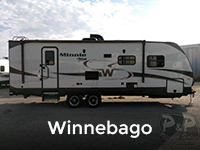 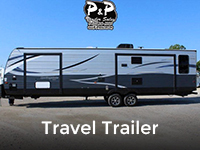 Lightweight, easy to tow, and plenty of living and storage, a travel trailer is an ideal way to bring the comforts of home on your next camping adventure! 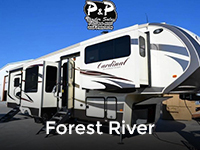 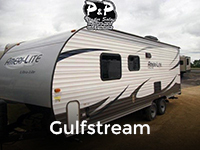 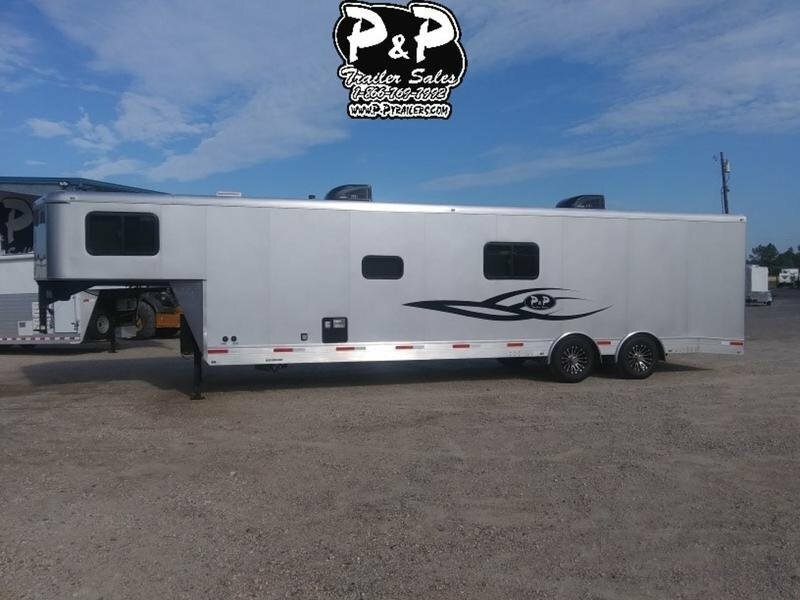 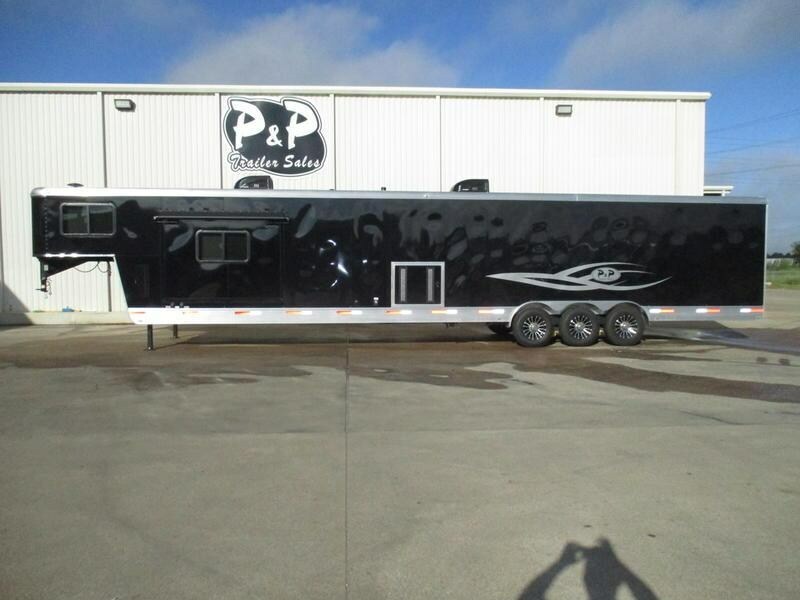 Be sure to check out our complete selection of RVs for sale in Rose City, Texas! 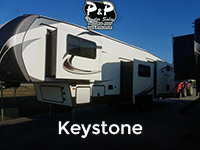 And learn all about our free nationwide delivery and guaranteed credit and financing options.